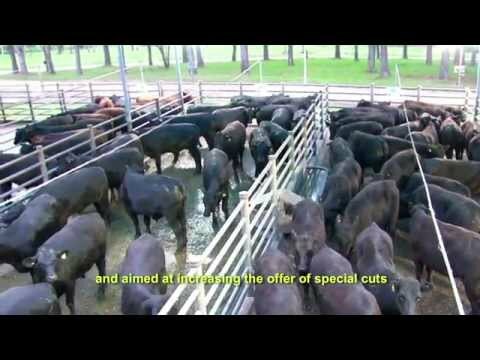 Brazil has the largest commercial herd in the world, with around 200 million head, raised in production systems that integrate cattle ranchers with nature, catering to the country’s different cultures which all adore beef and barbecues, a tradition that brings together friends and family to share happy moments around the table. As the world’s beef export leader, Brazil has been increasingly drawing attention for the quality and taste of its beef. It is a country with vast possibilities, where production systems in temperate or tropical pastures or intensive systems make it possible to fulfill the most precise quality specifications for highly demanding publics. Our healthy, safe and hormone-free beef attracts consumers worldwide and ensures the preservation of our environment and traditions. Contrary to what many think, there are not only Zebu cattle in Brazil. The Aberdeen Angus breed has been bred in this country for more than 100 years, advancing particularly over the last decade through industrial crossbreeding which adds quality to the meat of the Zebu, the race that has characterized cattle-raising in this country. This crossbreeding, which has been growing yearly, already generates over three million calves per year, enabling large-scale production, with continuity and quality during the twelve months of the year. The finishing precocity, marbling and productive efficiency of the Aberdeen Angus make for a perfect blending of these breeds, resulting in tender and tasty beef that quickly wins over the most demanding consumers. Our healthy, safe and hormone-free beef ensures the preservation of our environment and traditions. 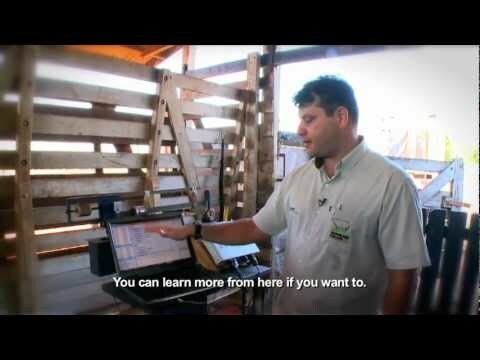 An unprecedented project in Brazil – launched in 2003 and head up by the Brazilian Angus Association, it promotes the quality of Angus beef produced in the country and boosts the income of ranchers. 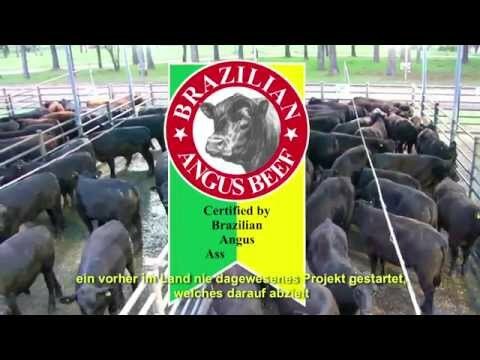 The production process is tracked from the ranch to the meatpacking plants, where technicians from the Brazilian Angus Association classify the carcasses and monitor the industrial process, thereby ensuring product identity and quality in accordance with international standards recognized by TÜV Rheinland. 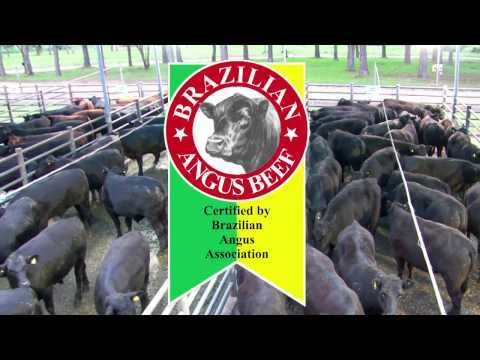 The seal of certification from the Brazilian Angus Association attests to this entire process. The Brazilian Angus Beef seal of certification ensures product identity and quality. Through partnerships with meatpacking industries that uphold rigorous health standards, with constant inspection by the Brazilian Ministry of Agriculture, our beef can be exported to more than 100 countries, including destinations in Europe, Asia and Africa. Modern industries, able to comply with the most rigorous technical and religious requirements, Brazilian Angus Beef is gaining ground in the world for its characteristics of a gourmet product, with unique tenderness, succulence and flavor. Food safety, waste control and animal welfare programs ensure a sustainable product that respects the environment and the people within each link of the beef chain.